These started out at over $400 – now down quite a bit. They are mobile phone controlled and for relatively close-in use. 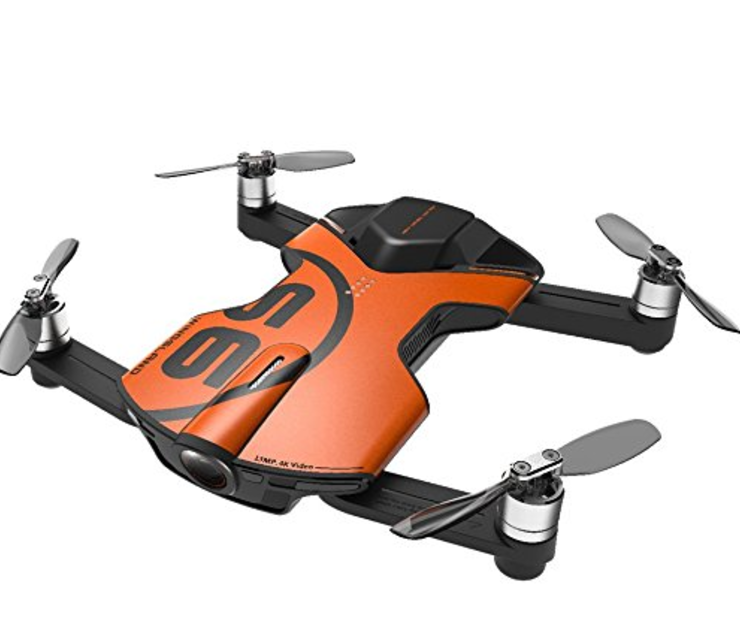 Probably based on Qualcomm SnapDragon drone board.